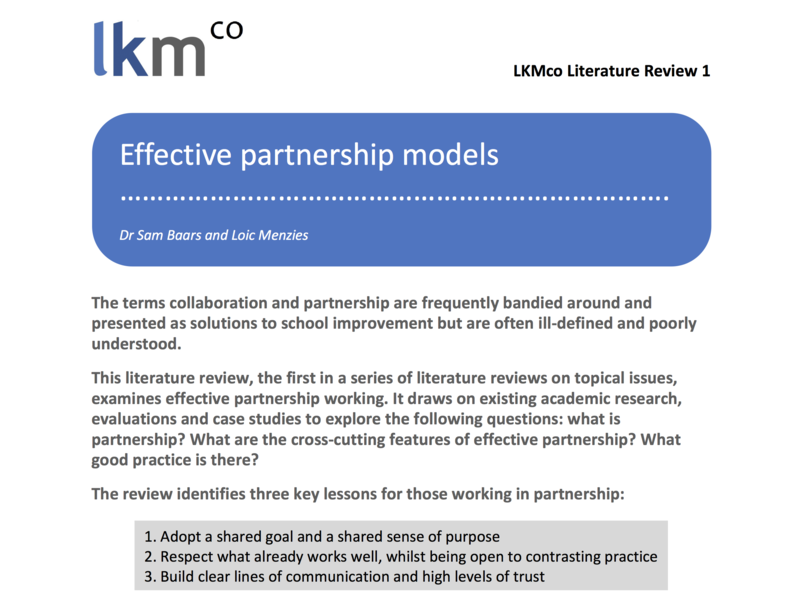 The terms collaboration and partnership are frequently bandied around and presented as solutions to school improvement but are often ill-defined and poorly understood. 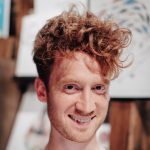 What are the cross-cutting features of effective partnership? What good practice is there? The review featured in Edition 29 of Schools Week.